Town Hall Meeting on Crytsal Meth addiction. Clip features Actor, Leslie Jordan of "Will & Grace" and Peter Paige of "Queer as Folk". Town Hall Meeting on Crytsal Meth addiction. 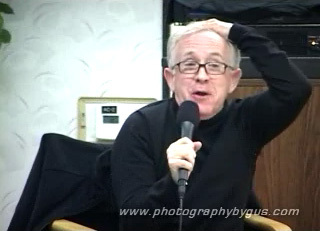 Clip features Dr. Tony Mills and Actor Leslie Jordan of "Will & Grace".